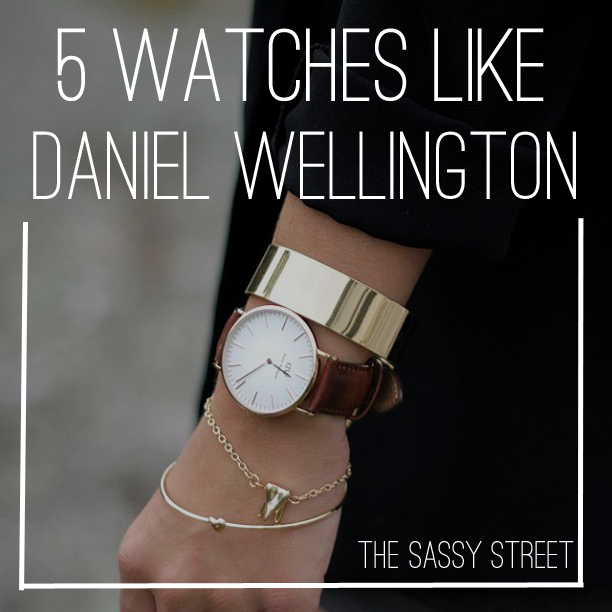 The Daniel Wellington watch has taken the street style world by storm! I absolutely love the minimalist look of this watch, but here are a few others that are just as gorgeous.. 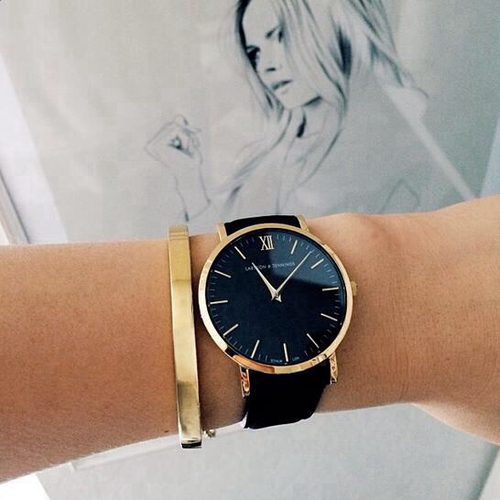 I'm in love with this black + gold watch! It's minimalistic and classic. 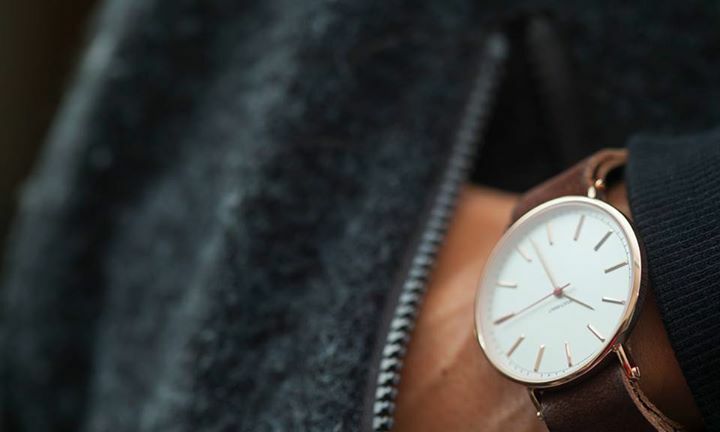 I think that Cluse watches are just as fashionable as Daniel Wellington. They're actually even a bit more affordable! I love how sleek and adorable these watches are! 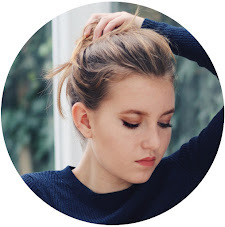 The one below is the most Daniel Wellington-esque, but there are lots of cute designs! Be sure to check out the popular hummingbird watch. I love the classic metro watch. The rose gold is super chic, and adds a girl touch. 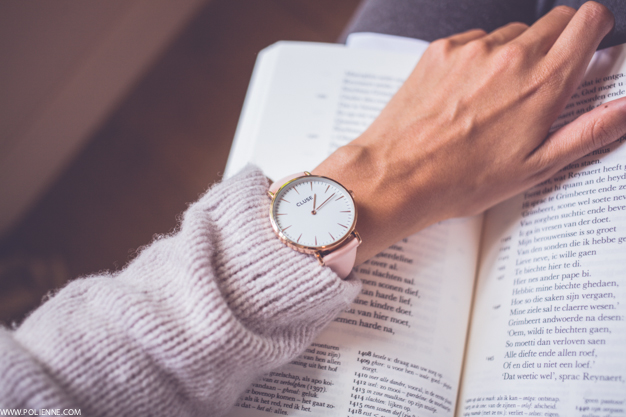 If you love Daniel Wellington (and Kate Spade of course), check out the Metro Grand! Alright, I admit that this is a man's watch. 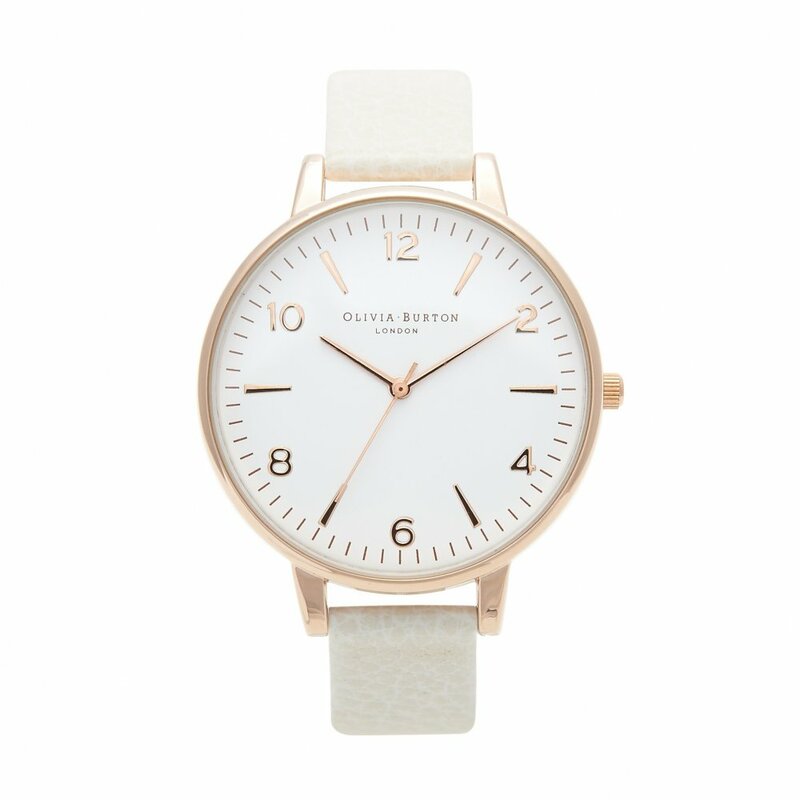 But, it is just as gorgeous as Daniel Wellington, with a nice and minimalistic design. 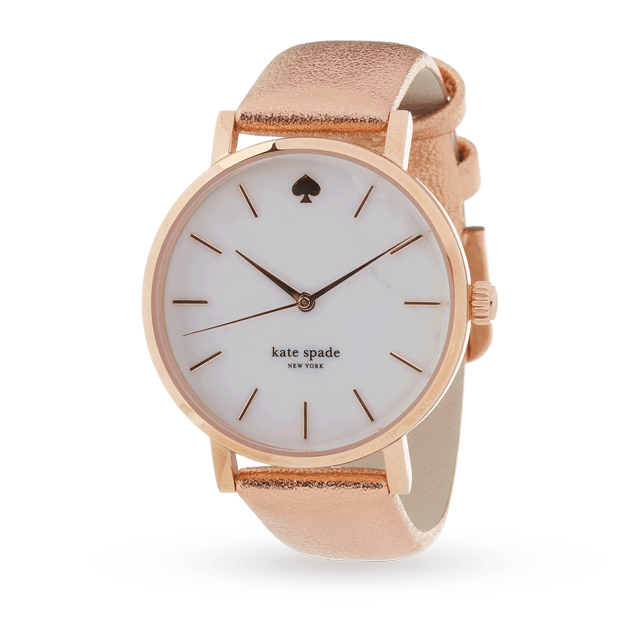 These Swedish watches are incredibly chic, and they're even available in rose gold. Be sure to check my post about the gorgeous 'Sigrid' watch! I hope you like these watches! I think it's important to go out of the ordinary trends sometimes, so these watches are perfect for that. There's a design for everyone, whether you want to be completely minimalist or more feminine. Kapten and son are also very similar and pretty. I've seen a lot of Daniel Wellington watches around, they are super pretty! This was really useful- thank you so much! Hello I'm from Brazil. All models are very beautiful. Congratulations on the text and continue with the good work. See you later. 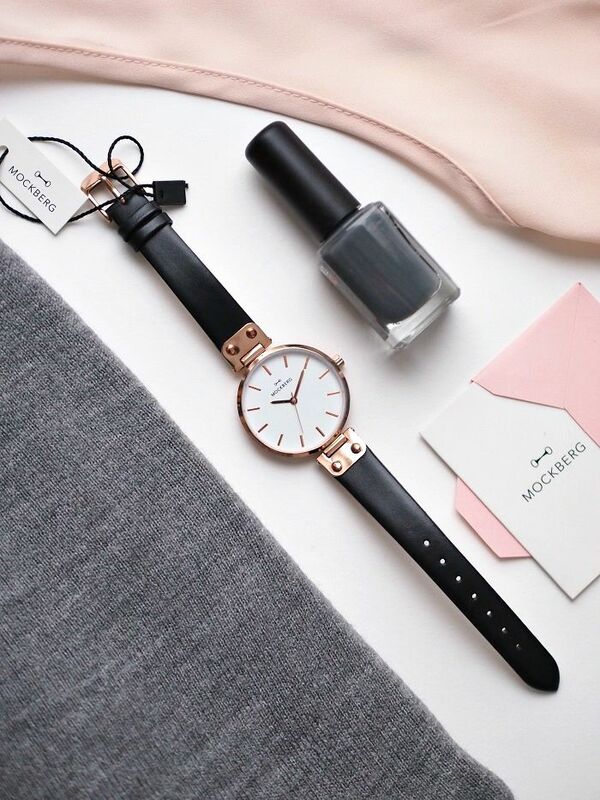 I love number 2 - Cluse watch above all Daniel Wellington watches. Because pink is simply my thing and the design is gorgeous above all! Nice Watch, its style so great. There are many Kissanime watch online guide more horror stories on the BBB and other site. Just spend a few minutes searching before you buy. Buyer beware! There are many season 2 of prison school GUIDE more horror stories on the BBB and other site. Just spend a few minutes searching before you buy. Buyer beware! I like this post and i would like to share with my friends. Keep it up sis.